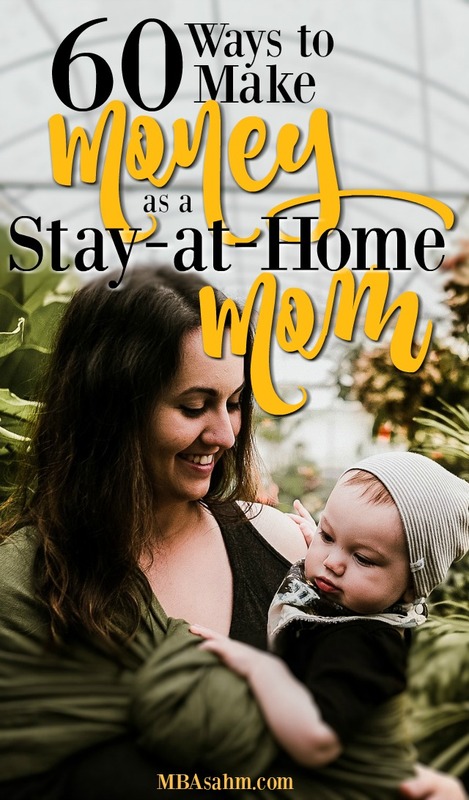 This post contains an ever-growing list of ways to make money as a stay-at-home mom, so check back often because it is constantly being updated! 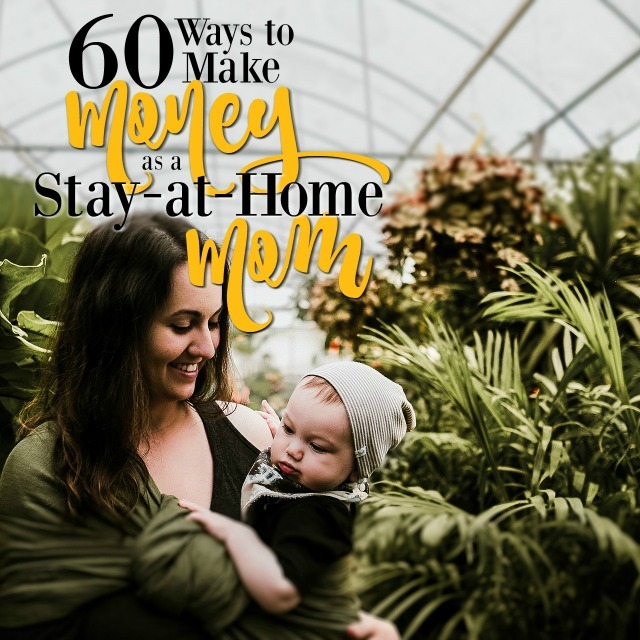 And of course, if you’ve got your own brilliant way of making money as a mom and it isn’t on this list, be sure to comment or email me and I will add it! Good luck to you. Whether by choice or last resort, being a stay-at-home mom (SAHM) is quite an endeavor. It’s a full-time job on it’s own, but it’s hard to fight that feeling that you want to bring in an income too. Luckily, it’s totally possible to be a SAHM and bring home some moolah. In fact, if you play your cards right, you could bring in a substantial amount of money. If you’d like more tips on reaching financial freedom, living a fulfilled life, and raising happy kids, subscribe to MBAsahm for notification of new posts! Time to turn your hobby into a money-making machine! This is one of the greatest at-home jobs these days because people love to purchase hand-made, local goods and services. AND we’re almost all capable of creating something. Being the boss is the #1 best way to get the flexibility that you want (even though you’ll probably be surprised by how much you still need to work). If you can snap it, you can sell it. Let your imagination run wild right from your home desk! Writing is my absolute favorite way to make money from home while my kids are napping. Give it a try! Because we’ve all gotta eat, right? There you have it! A pretty long list of options for every kind of SAHM. I hope you found at least one that will be a good fit for you. If you’d like more tips on reaching financial freedom, living a fulfilled life, and raising happy kids, subscribe to MBAsahm for notifications of new posts! This is a super list to help mom’s make some extra money. I can personal say I am doing just that. 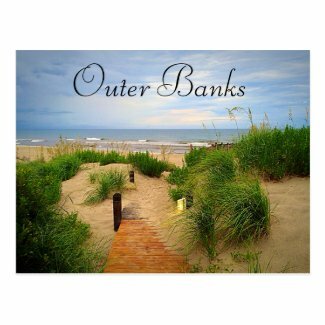 I love Zazzle too and you can be an affiliate without designing items yourself unless like me you love to create. My birthday website may inspire some. http://www.birthdaypartyinvitations.ca Thank you and keep up to great work. This is a great list for people who just want to freelance but I get that moms are your market 😉 It’s really well researched and you knocked it out of the park with this one! I love this, thank you! I have been on the look out for some extra money making ideas and seem to only find the usual list of three things that I can’t really do anything with. As a teacher I particularly love the teaching part! Such a great elaborate list! These suggestions are awesome! Some of them I have done; some of them I never considered. Although I’m most likely going to go back to work soon (my kids are 10 and 13, and my MIL is probably going to pinch hit for me), this is a very helpful list for so many moms. 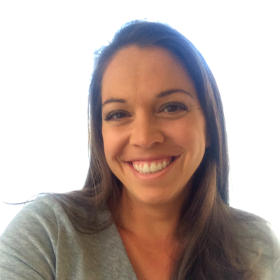 I spent many years as a SAHM and wish I’d known of a few of these a while ago. Thanks this is a great list and goes beyond the typical take surveys that I find on may lists of making money from home. 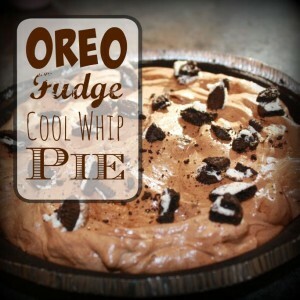 I am stopping by your blog from Thrifty Thursday link party. Thanks for the list! A great follow-up post might be to pick two or three of your favorites and give some in-depth how-to about them. This is a great list, and I’ve already sent this post to a friend in need. Myself, I’m definitely looking into Zazzle! That’s a great list! Wish I’d had it when my kids were young!! Actually, it’s still useful! Glad there were some new ideas! <3 Good luck! I love this post! I don’t have children yet, but would love to be a SAHM when I do. This list is so thorough! Glad you like it! If your plan is to be a SAHM then it’s never too early to start 🙂 Thanks for stopping by! great list! Some of these ideas are totally new and interesting 🙂 Thanks for sharing! Visiting from Turn it Up Tuesday. These ideas are great. I am not a stay-at-home mom, but these ideas even work for those looking for some extra income in general. Thank you! Neat list! There are some ideas I never would have thought to do on here… Thanks so much for sharing! So glad to hear it motivates more than just me 🙂 You are right – so many of these things are fulfilling even without the money. It’s so amazing these days how many awesome hobbies and/or income-generators are right at our fingertips! thanks for pinning! Thanks for this list, I love it and it looks so helpful. I am using Hubpages and enjoy it, mostly posting articles on food, parenting and crafts. I never heard of Zazzle but want to look more into it now. I’ve actually been working on an ecookbook so hope to finish it soon! There really are great ways to make money from home, glad to learn about more from you. Pinning and tweeting! Your ideas restarted the creative juices flowing. It’s always good to take a fresh look at a niche that just might fit perfectly! Thanks!